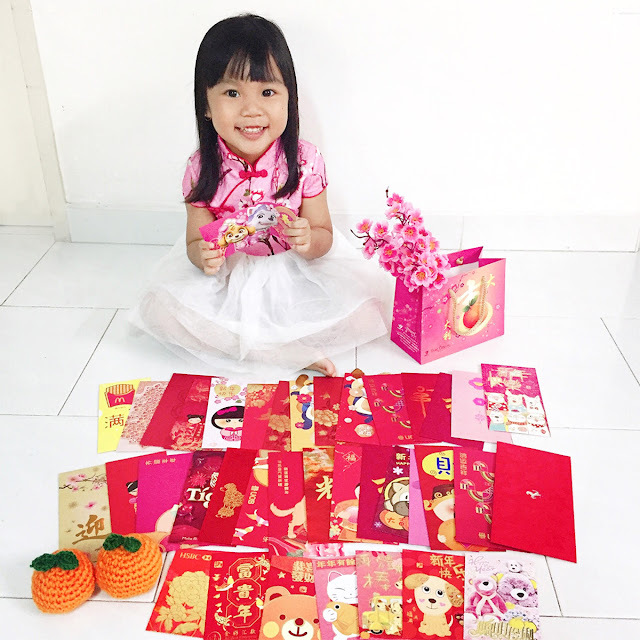 Today Xiaomi Singapore had another online sale of 7500 sets of the Redmi phones ($169). It was the Nth time they had an online sale. I had failed to place an order from the previous sales. They were all snatched up too quickly, within minutes. And I thought I had been pretty fast. And... Today, I am one lucky girl. I had managed to place an order for the handset. Yippie. Three cheers for me! Hip hip hurray! I am SO SO SO happy to see the paypal payment page. And I was even more happy when I got my order confirmation page. 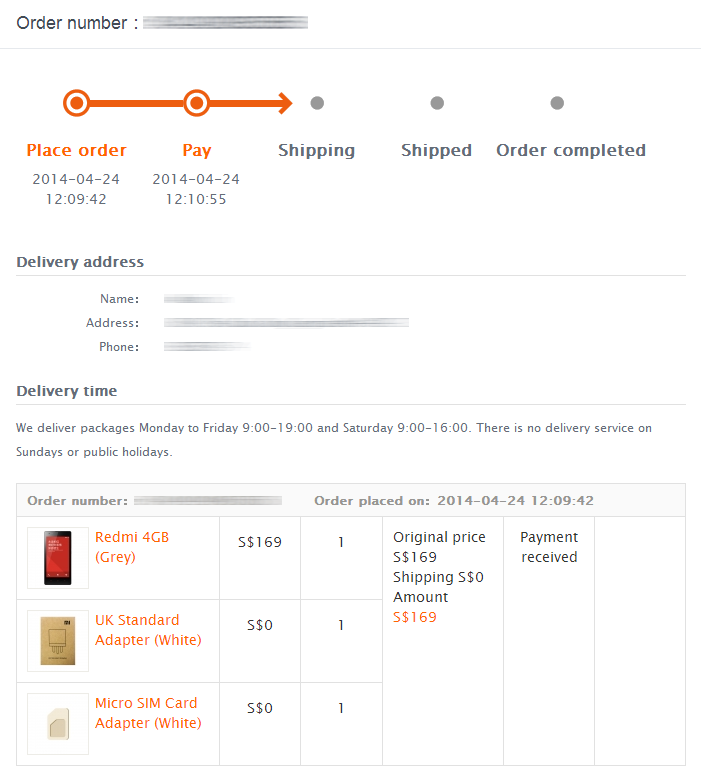 So now, all I have to do, is wait for the handset to be shipped and reach my home. Dang. I wonder how long will it take to reach home. The phone is actually the hubby's order. I am just the purchaser. 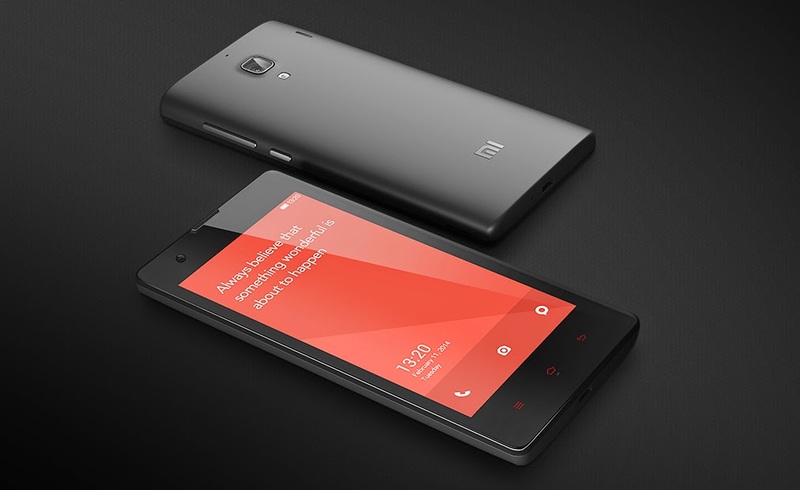 Ever since the Redmi is on sale from February 2014, we had been trying our luck but were bumped. The hubby wanted to try out this new phone, especially with the attractive price, and then consider getting it for the FIL (provided we get the luck the next time round). He needs to get away from the old school Nokia phone as he is also interested in smartphones' features but at the same time worry that it may be too high end and complicated for himself. Anyway, we cannot believe our luck this time and are excited to receive the phone.